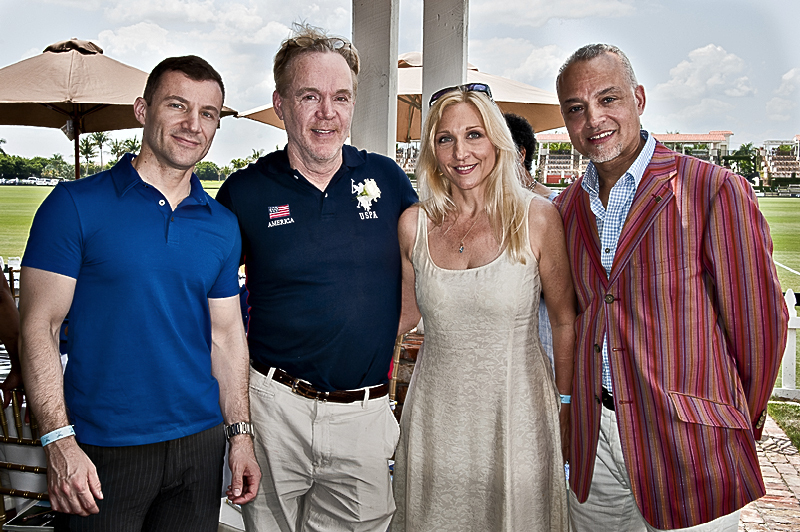 Fashion, Music & Celebrity Guests Shine With b michael As He Hosts International Polo Club Event In Palm Beach To Support AUTISM SPEAKS. 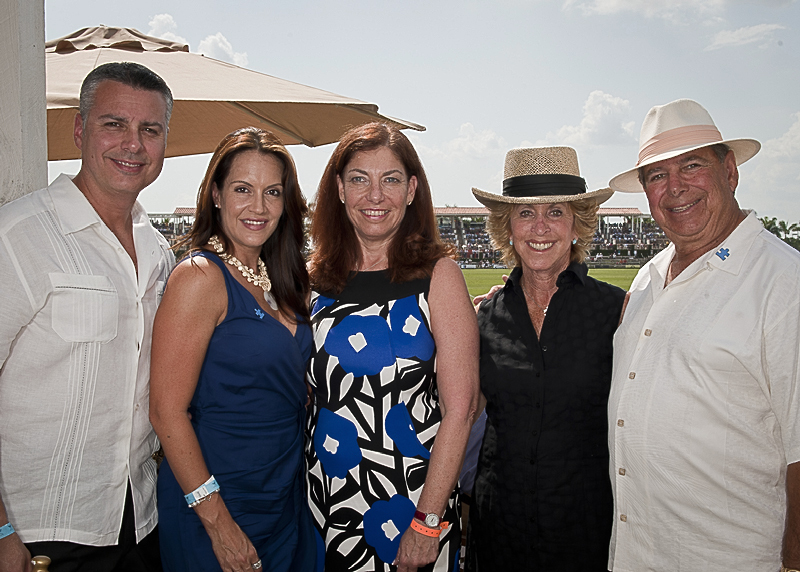 True Fashionista Now > Uncategorized > Fashion, Music & Celebrity Guests Shine With b michael As He Hosts International Polo Club Event In Palm Beach To Support AUTISM SPEAKS. 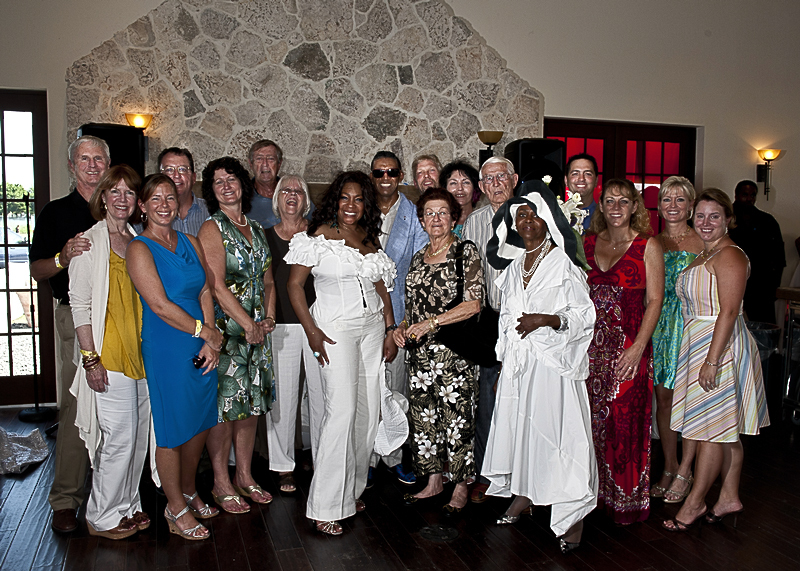 b michael, Mary Wilson, Cicely Tyson with Morgan Stanley Smith Barney guests. 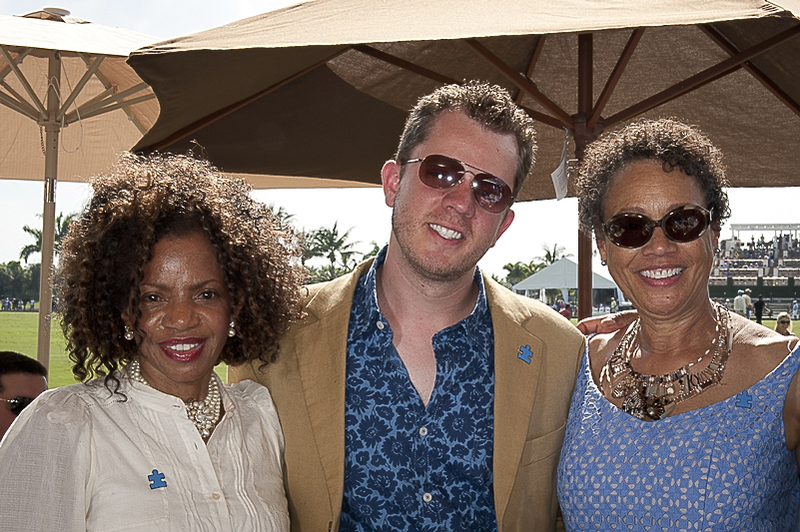 On Sunday, April 10th, 2011, famed fashion designer b michael of b michael America went BLUE for Autism Speaks by hosting an awareness event at the International Polo Club of Palm Beach. 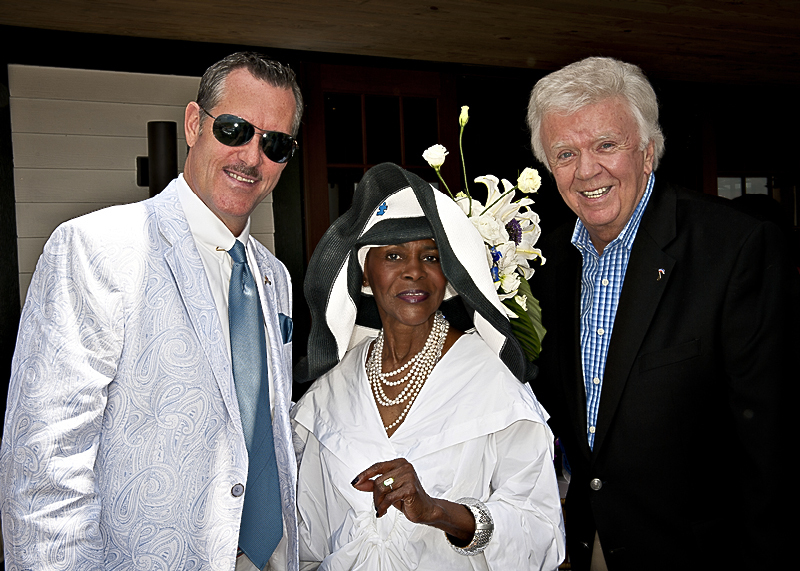 The famed designer invited his dear friend Mary Wilson to entertain the crowd and sing the national anthem, while Ms. Wilson is best known as a founding member of the world’s most famous female trio – the Supremes – they recorded 12 No.1 hits from 1964 to 1969 – the legendary singer’s career did not stop there, and she continues to soar to untold heights. 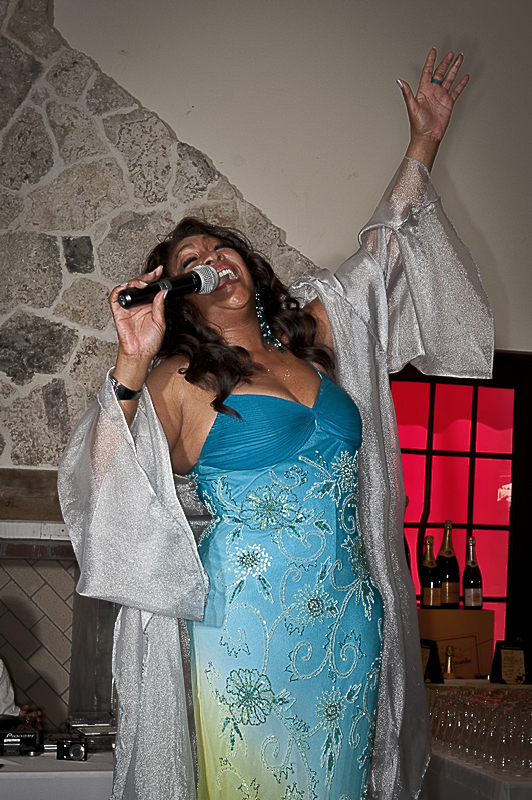 Ms. Mary Wilson still performs with the same passion as she did singing with the original Supremes, but the world renowned celebrity is now using her fame and flair to promote humanitarian efforts to end hunger, raise awareness for various causes and encourage world peace. 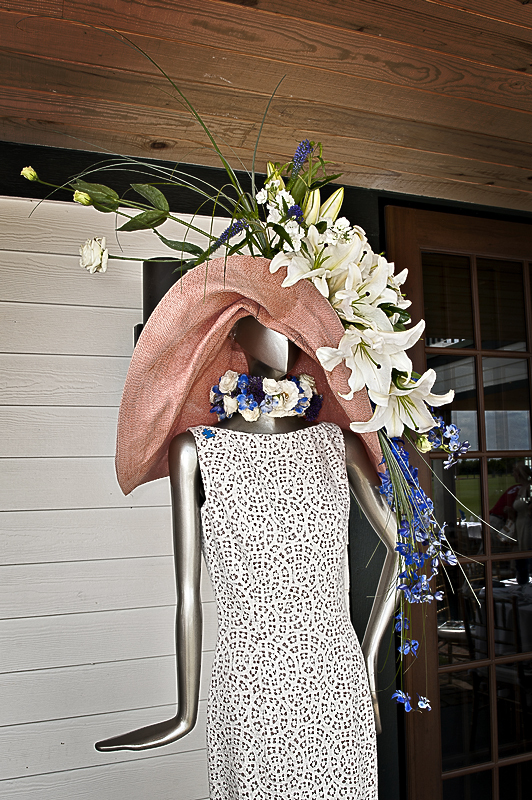 b michael also collaborated with good friend Michael Gaffney founder of the nationally acclaimed school of floral design on several amazing floral pieces including the fabulous hat the Legendary Actress Cicely Tyson was wearing. 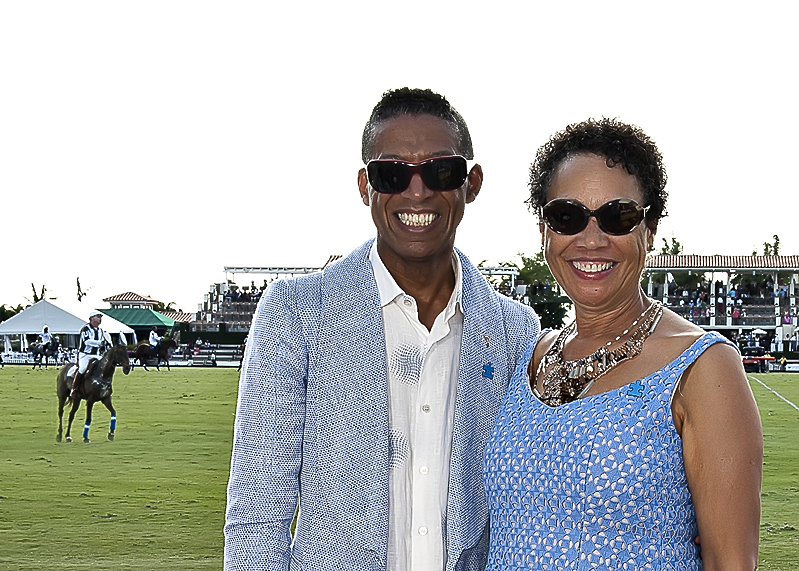 Ms. Tyson was present to show her support to her dear friend b michael the dynamic duo were front and center on the field to do the coin toss to start the polo match. 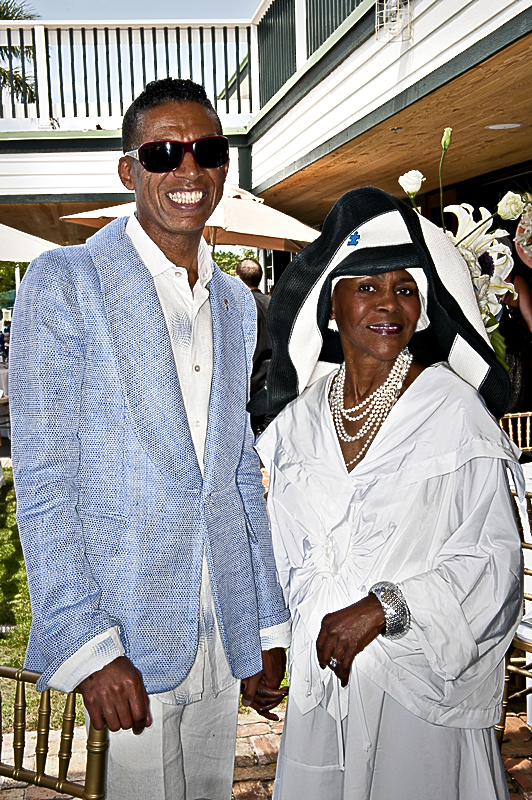 Myrna Colley-Lee and Legendary singer and Tony winner Melba Moore were also spotted sitting at b michael’s table during the event, it was an afternoon to remember all for a great cause. Morgan Stanley Smith Barney was proud to sponsor the b michael America portion of this event in support of building awareness for Autism Speaks. 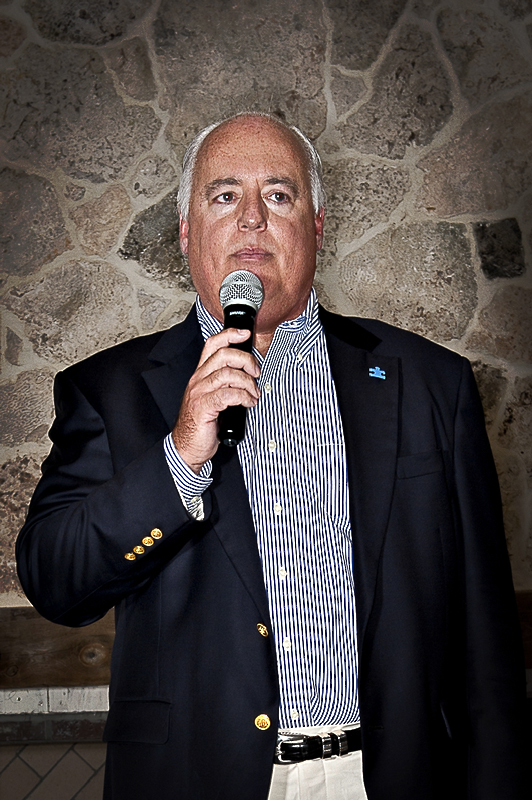 April is autism month Autism Speaks, b michael America and the International Polo Club aims to bring the autism community together as one strong voice to urge the government and private sector to listen to our concerns and take action to address this urgent global health crisis. 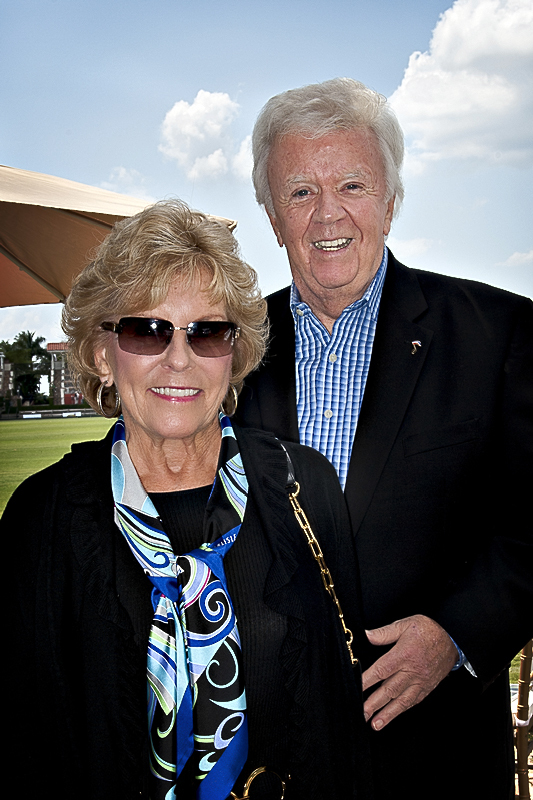 It is our firm belief that, working together, we will find the missing pieces of the puzzle. 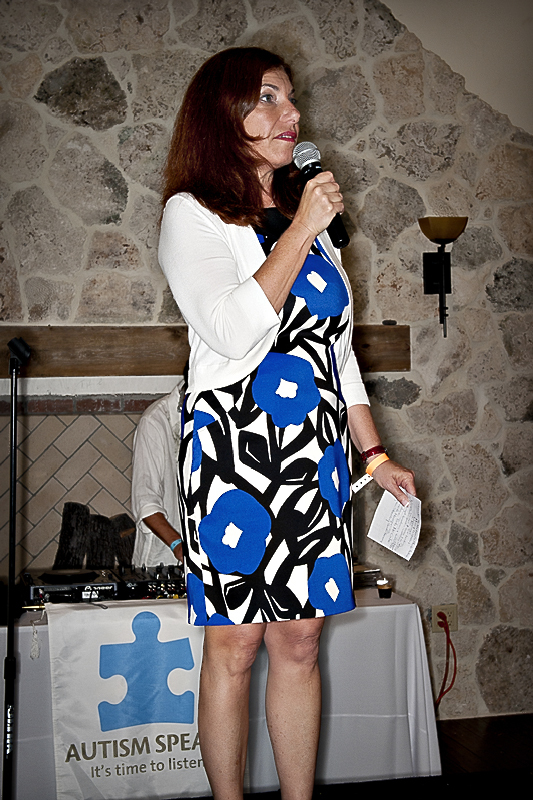 Jaclyn Merens of Autism Speaks. ‘BABY ITS YOU’ – The Fashions. 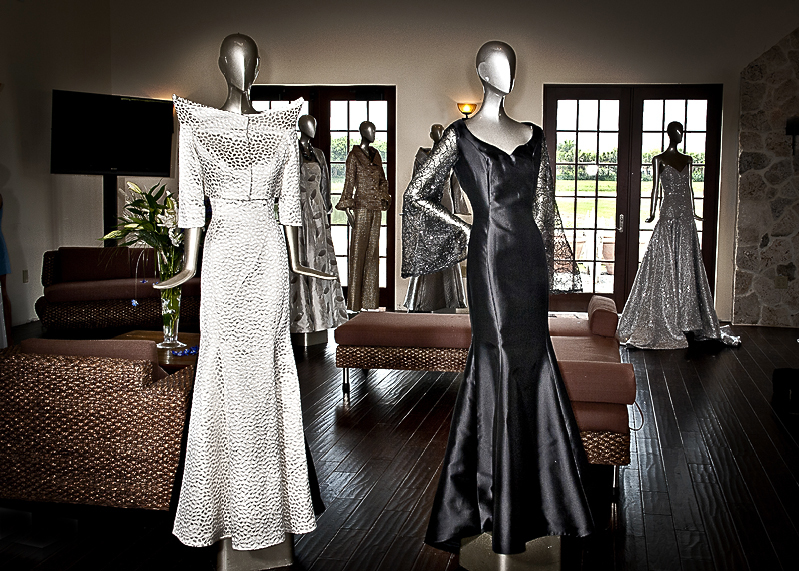 Days Are Long & Dresses Are Short For Spring/Summer 2011. Milan Fashion Week: Dolce & Gabbana S/S13. Fashionista Sneakers: GIVENCHY By Riccardi Tisci by Converse. Lace Embrace Atelier F/W 2011 Collection at Vancouver Fashion Week.